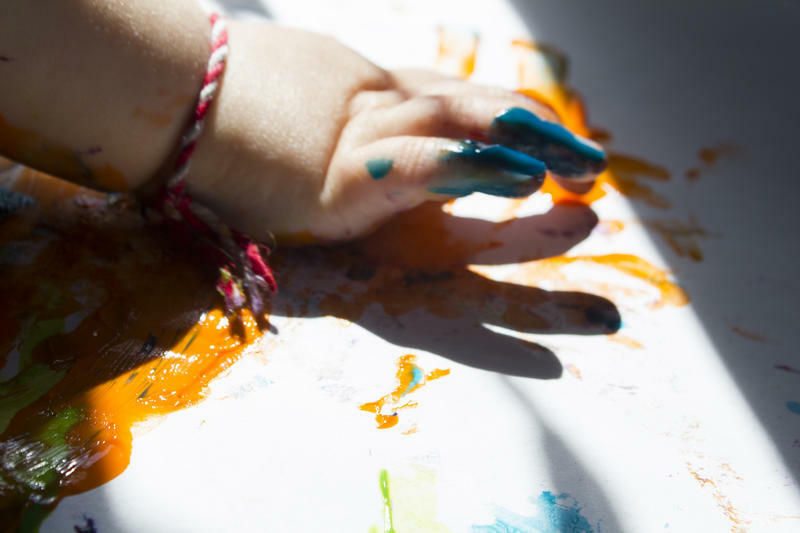 Parents as Teachers uses an approach that incorporates home visits by “parent educators,” health/developmental screenings, support groups and connections to community resources. The group was founded 30 years ago in the Ferguson-Florissant School District and has expanded to 50 states and 6 other countries. Over 194,000 children receive help from the organization each year. 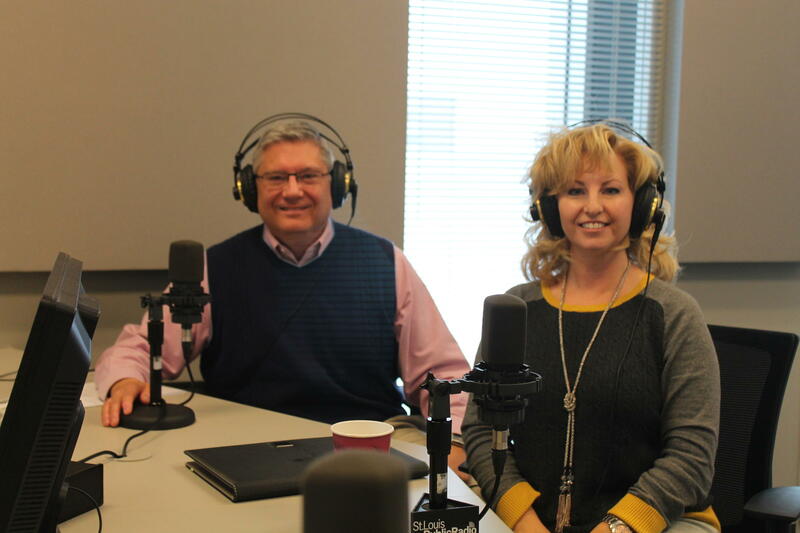 Donna Hunt O'Brien and Scott Hippert join "St. Louis on the Air" host Don Marsh to discuss Parents as Teachers. In Missouri, Parents as Teachers is connected to parents through their school districts and the organization operates in every school district in the state. Trained parent educators work with parents to learn parenting skills—even if they weren’t exposed to good parenting themselves as a child. The attachment of children to a primary care provider is the most important goal to achieve, said O’Brien. “Without a strong attachment, the brain isn’t ready to receive all the learning,” O’Brien continued. Although the organization has expanded since it was founded in 1984, it has seen significant cuts in funding in the past years. Hippert said that the organization had achieved modest gains in making up for funding lost from the state from 2009—bringing the reduction in funding from 60 to 50 percent. Updated 12:15 p.m., Nov. 5 with audio from the town hall—More than 100 educators, parents and students came together Wednesday, Oct. 28, to talk about the longstanding racial disparities in school suspensions in Missouri. The state has grappled with the issue for several years, earning headlines in recent years for having the nation’s highest suspension rates. 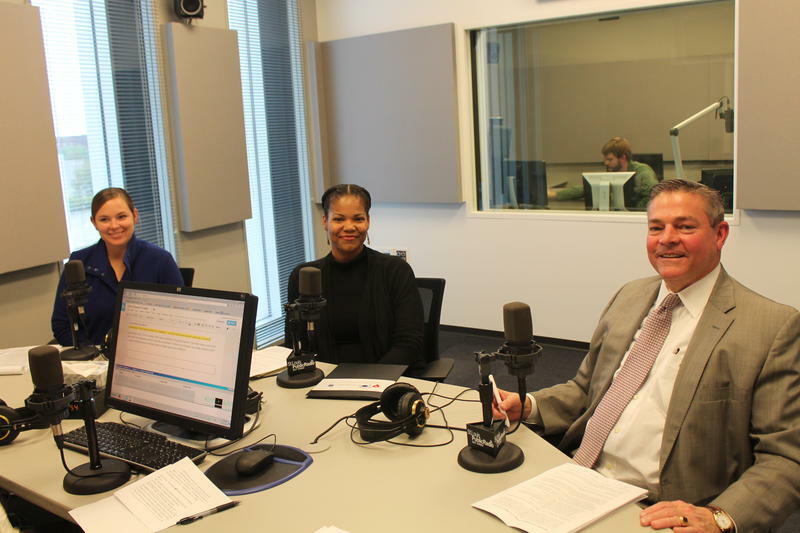 A special broadcast of "Suspended Futures: The School Discipline Debate" on "St. Louis on the Air."